Ah, good to see more Strarf love. She was the one that hooked me into these years ago, and is still one of the ones I reach for the most. 5000 yen is too much, and rising. So, long time no post. Haven't been in the Shinki collecting scene in a long time. I just kinda lost interest. Seeing that Kotobukiya is finally getting somewhere with the license my interest has been reinvigorated. 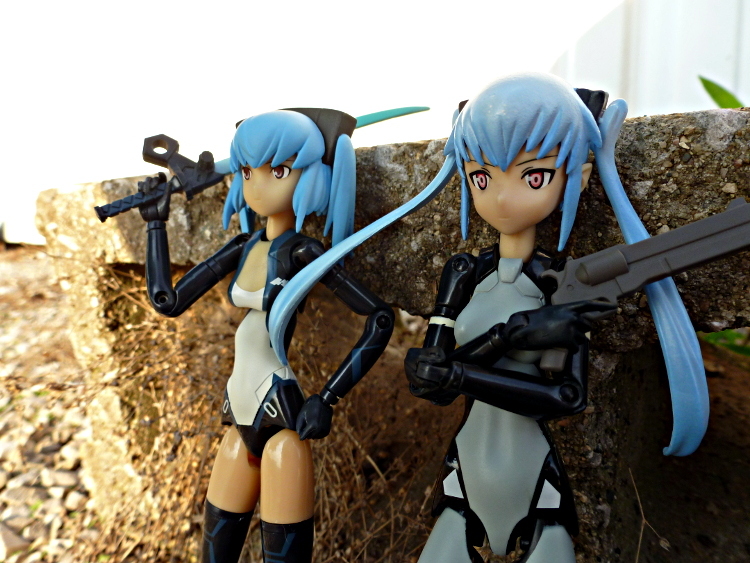 So far I only have these two girls, but I'm hoping to change that soon.